Does an astronaut sweat in a space suit? How effective is the thermal control system and the liquid cooling garment of a space suit? Does it prevent sweating only for a small to medium workload? If an astronaut is sweating behind his ears there might be problems with the communication system inside the helmet and the vision might be impaired. Wearing a suit filled with some sweat for many hours during an EVA might be uncomfortable. While I don't have a source document I can link, from talking with folks in the JSC suit lab, I have learned that in general, the EMU (ISS/shuttle space suit) cooling system is overpowered to a small degree, to the point that crew can become uncomfortably cold while working. Not the answer you're looking for? Browse other questions tagged spacesuits thermal-control or ask your own question. Does Mars space suit have to be pressurized? What would happen if you wore 'soft suit'(IVA suit) in the vacuum of space? How can space suit gloves be improved? What is the fastest time for donning a space suit? 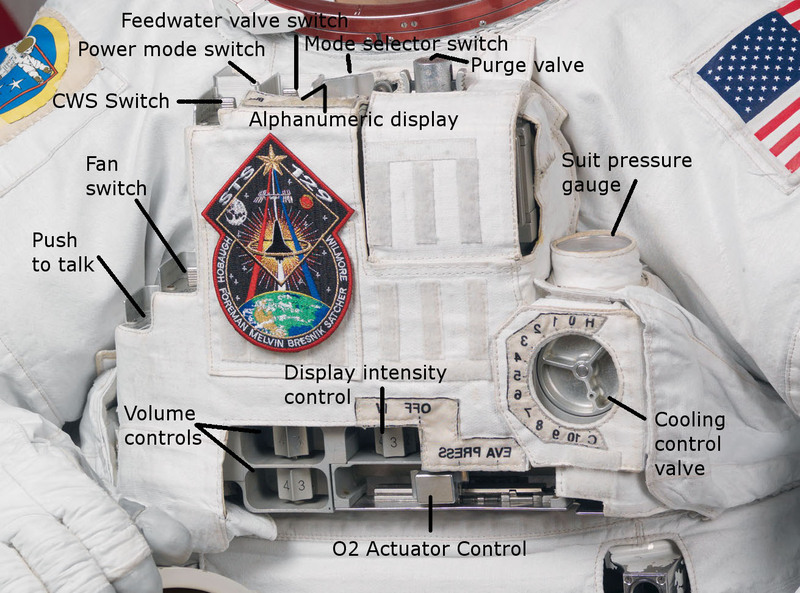 What does “double vacuum pressure” mean in space-suit testing? How is a space suit climate controlled? What's the normal leakage rate for a space suit? What space suit is this? How to get water inside a space suit?